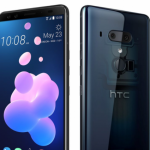 The smartphone market has become so huge in the world that it is now directly competing with other major markets such as grocery, laptops and other goods of daily use. 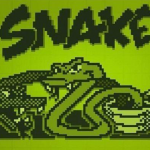 In this regard, thousands of mobile phones are being released in every quarter. 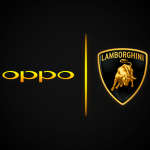 Similarly, each of these smartphones holds a special importance vis-à-vis its specifications. 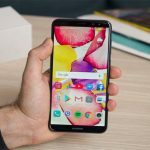 For example, if you are currently looking for an all-rounder, then look no further than OnePlus 5. On the other hand, if you are low on budget but want a quality phone, then Xiaomi Redmi Note 4 must be your first choice. 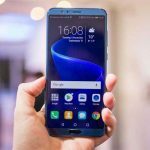 Moreover, Huawei Honor 8 is currently being sold on a huge discount, whereas if you aim to cover all sides and have higher budget, then nothing beats Samsung Galaxy S8. 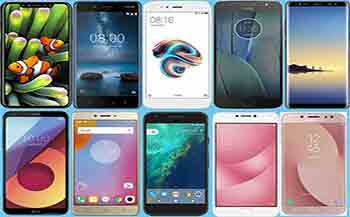 As a matter of fact, if you still face confusion over which smartphone should be chosen among a plethora of options in front of you, then this review will help you in buying a phone that is going to release either in August or September this year. 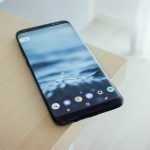 Mobile Phone Collection’s team of editors has therefore designed a list of top 10 smartphones releasing in August and September that you must be looking forward to and choose and buy a smartphone depending upon your requirements, budget and other indicators. 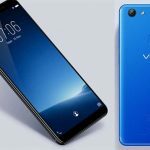 Some of these smartphones have already made their way into the market, while we have already reported the release dates and rumored specifications of others. 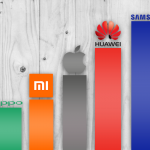 Please read further to see which top 10 smartphones made the final cut. Most of the iPhone lovers must have already heard about all the rumors that we have reported here in our website. However, if you have not read about them a single thing, then you might not even be interested about it anyway. On the other hand, if you really are interested, then beware that it will be released in September and this would be the first bezel-less smartphone. Among main iPhone 8 specifications rumored so far include 5.1-inch display, 3GB RAM, 64/256GB storage, dual camera, 3000mAh battery and iOS 11. 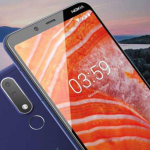 This smartphone is going to be the flagship of Nokia, which is now owned by HMD Global. 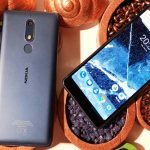 Rumors suggest that Nokia 8 will be powered by Qualcomm Snapdragon 835 SoC and a dual camera setup. 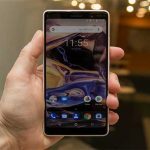 Similarly, the very latest rumor suggests that Nokia 8 will be running on Android O. 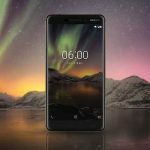 However, the main highlight is that this Nokia 8 release will be considered as the complete return of Nokia brand in to the smartphone market. 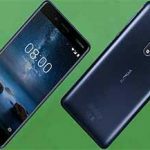 Among main rumored Nokia 8 specifications include 5.3-inch QHD display, 4GB RAM, 64GB internal storage, dual camera with each having 12MP, and Qualcomm Snapdragon 835 SoC. 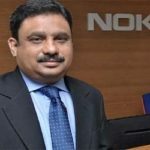 The CEO of Xiaomi, Jai Mani, has confirmed it already that the company will be releasing more Mi devices in India and other parts of the world. 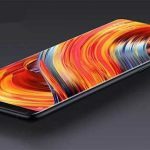 Everyone is hoping that Xiaomi Mi Mix 2 will be launched this month, but if Mi 5X is released first, then must not expect any one complaining about it. So let us see, as we are not discussing about how, but when, that Xiaomi will surprise us. When talking about Xiaomi Mi 5X specification, users will have 5.5-inch display with 1080p resolution, 4GB RAM, 64GB internal storage, dual camera with 12MP front and 5MP selfie, 3080mAh battery and Qualcomm Snapdragon 625 SoC. The fourth best smartphone releasing in August-September 2016 in our list is the Motorola Moto G5S Plus. This smartphone is considered as direct predecessor of currently available Moto G5 Plus. The smartphone will have same mid-tier Qualcomm Snapdragon 625 SoC, but the modifications will include a dual camera setup as well as a bigger screen than before. Among main Moto G5S Plus specifications will include 5.5-inch display with 1080p resolution, 3/4GB RAM, 32/64GB storage, dual camera with 13MP front and 8MP selfie camera, 3000mAh battery, and Qualcomm Snapdragon 625 SoC. When talking about the upcoming smartphones, nobody can miss out Samsung Galaxy Note 8, as it is really talk of the town these days. 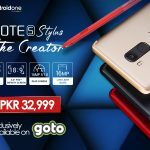 Although the company has very miserably failed with the release of Note 7 last year, this year’s Note-series edition is however expected to meet customers’ needs and satisfy their Note using desires. So be aware to listen out some ‘explosive’ jokes about the device when it releases soon. Rumors have suggested that the device will have same internal hardware as is installed in Samsung Galaxy S8. However, as Note-series is famous for larger display, hence Note 8 will also have a larger display and dual camera. 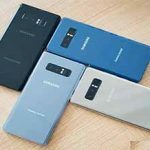 Among main Samsung Galaxy Note 8 specifications include 6.3-inch display with QHD+ support, 6GB RAM, 64/128GB internal storage, dual camera with 12MP main and 8MP selfie camera, 3300mAh battery and Exynos 8895 SoC. Q6 by LG may not be considered as a high-tech smartphone, but it will also equally be hefty on people’s pockets. The phone will feature 5.5-inch full vision display, which a special thing on part of LG for its fans. Just like previous LG G6, this upcoming smartphone will also have 2:1 aspect ratio and bezel-less display, which will really make it better as compared to its mid-sized competitors. When it comes to the smartphone portfolio of Lenovo, one of the most popular ranges is the Note series. As a matter of fact, Lenovo has appeared to lose its touch with the last two duplications. 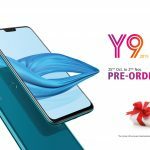 However, we would still be expecting the Lenovo K8 Note to be unique and better than its predecessors, and as previous rumors suggested, this smartphone will have a stock Android interface. 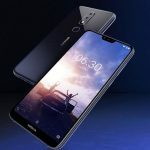 Moreover, the Lenovo K8 Note specifications as rumored previously will include 5.5-inch display with 1080p, 3GB RAM, 64GB internal storage, dual camera, 3000mAh battery and MediaTek Helio X20 SoC. After Google Pixel, Pixel 2 will have the modified specifications. Google Pixel 2 will have the dual camera and will be powered by the Qualcomm Snapdragon 835 platform. The smartphone will be running on latest Android O. However, the most important people are asking after going through the rumors is that whether the Google Pixel 2 will have a headphone jack or not. Additionally, among the rumored Google Pixel 2 specifications include the 5-inch display with 1080p, 4GB RAM, 64GB internal storage, dual camera with 12MP main camera and 8MP selfie camera, 3000mAh battery, and Qualcomm Snapdragon 835. The 2017 lineup of Asus Zenfone 4 will be released a bit late, as the rumors suggest that it will be up in the last week of September. In the coming few months, however, Asus fans will expect the release of a long range of smartphones under Zenfone 4 series. Asus began with the production of Zenfone 4 Max, and in future we are going to expect the release of Asus Zenfone 4 Ultra, Zenfone 4 Selfie, Zenfone 4 Delux and many more. 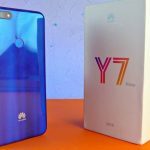 There is another expectation that the smartphones in this lineup will lie in different price ranges and will also cater to the different demands and needs of individuals across the world. The specifications are going to be different for this line up, hence we cannot state at the moment which smartphone in Asus Zenfone 4 series will have what specifications. 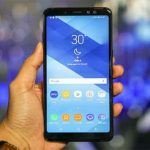 Last, but not the least, Samsung will also release the Galaxy J5 Pro along with Note 8, which was mentioned above, in either August or September, which is still not decided. 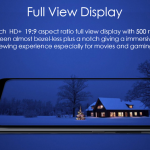 The company has been able to improve the budget phones quite well over the last couple years as we do believe that Samsung would not disappoint its fans with the release of J5 Pro. Among main specifications of Samsung Galaxy J5 Pro are 5.2-inch display with 720p, 3GB RAM, 32GB internal storage, 13MP front camera, 13MP selfie camera, 3000mAh battery, and Exynos 7870 SoC. In conclusion, it must be stated that August and September this year are going to be very exciting for mobile phone lovers around the world. Where everyone used to just expect the release of one flagship in September, i.e. 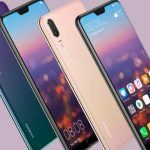 Apple iPhone, now different companies have accepted the challenge and have been competing directly by releasing their smartphones every once in a while. So let us wait for release of each of the smartphones mentioned above. Stay tuned with Mobile Phone Collection as we will soon update you with the full-fledge reviews for each smartphone. Motorola celebrates 45 years of first mobile phone with a flashy sale!